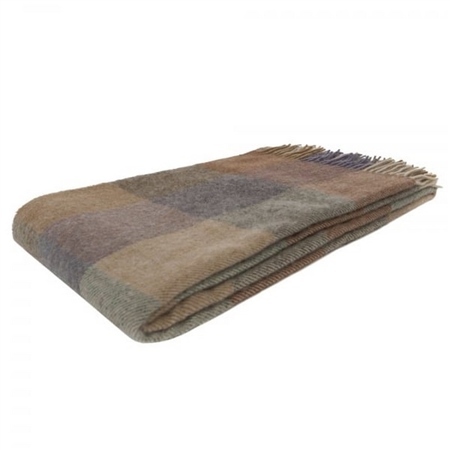 Our beautiful throws are designed and woven in Donegal, Ireland. 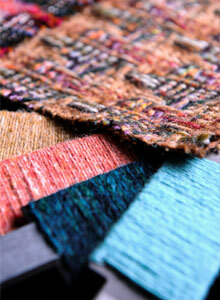 The patterns and colours are inspired by the landscape that surrounds Donegal. 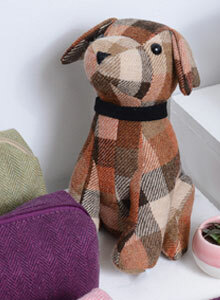 The Willow is a luxury alpaca and lambswool throw - an oversized patchwork design with pale purples, camels and greens. Beautifully soft, very warm yet light, and a good length for use as a light single blanket. Highly recommended.